Jeremy was great to communicate with start to finish. He responded quickly to my inquiry and came out to quote in person. The list was long and his prices were very fair. The work was done on time as promised with high efficiency and expertise. The yard was left in fantastic condition when they were done too, thanks sincerely. Very satisfied with everything. Thanks gentlemen for a job well done! Thanks for the great review, Tammy! Always a pleasure restoring beauty to older trees. Enjoy the new found light! Jeremy provided excellent communication leading up to and throughout the project. 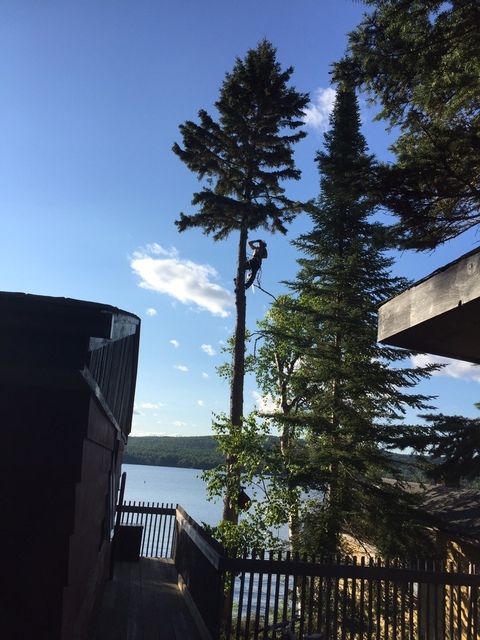 We were consulted when it was identified that a couple of our trees were in need of special care and Jeremy graciously altered the original plans in order to accommodate a last minute change in the scope of work. He and his staff worked efficiently, and demonstrated exceptional knowledge and professionalism. Very well done and highly recommended. Thank you for the stellar review! We strive to ensure that our work is completed on time, and beyond expectations. 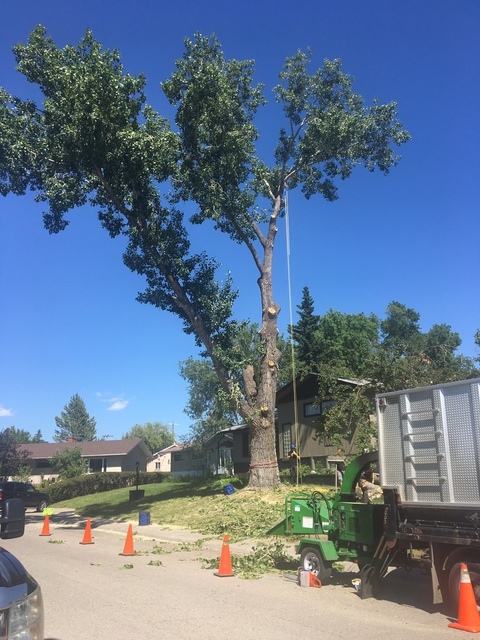 We just had a huge 40 year old Poplar removed. Jeremy and his team were very professional. They worked non stop for 2 days left the site cleaner than when they started. We are so pleased with the quality of work. We would highly recommend them and look forward to working with them again in the spring when we plant a new tree. Thanks for the great review, Sandra! 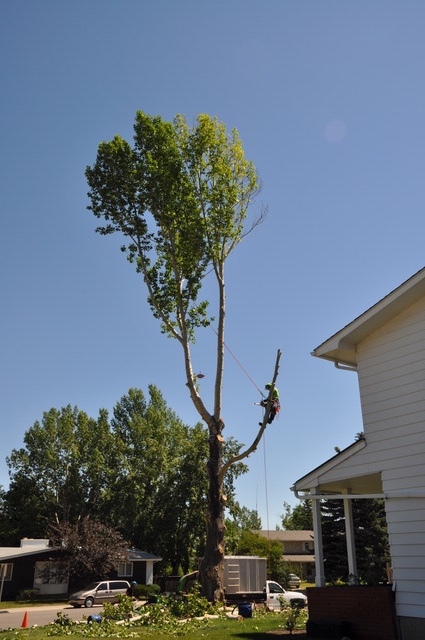 Big Poplar removals can be quite challenging, and yours was right up there with the biggest we've tackled. Looking forward to the spring for the new tree installation. We had several trees large and small that required attention as well as a small dead fruit tree removed. The work was done expertly by Jeremy and Nolan who were professional, friendly and knowledgeable. The communication with this company is excellent and a pleasure to work with. We intend to use them again when more maintenance of the trees is required. Thank you for the excellent review, Nancy! It was our pleasure working with you to beautify your trees. Till next time! Thank you for the excellent review, Jim! 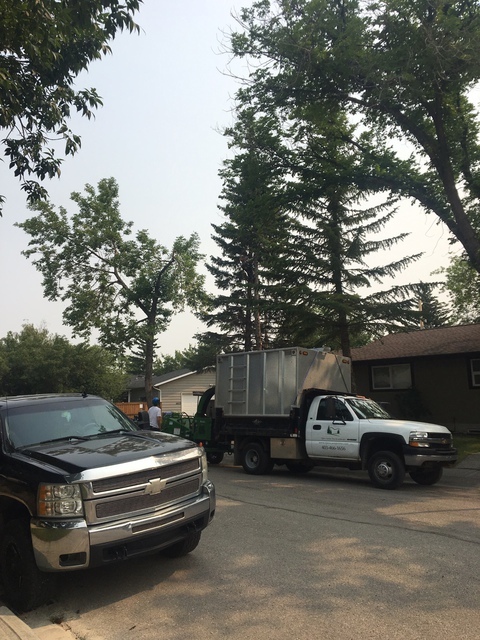 Great experience from start to end of job, Jeremy and the crew diagnosed the dead trees, reason why we lost them, offered solutions on saving remaining trees and will fertilize in the fall. The service was prompt and fabulous. Thanks for an amazing job start to finish. Thanks again, Gerry. We'll look forward to seeing you in a few months! I needed to have an apple tree removed, 2 stumps ground and lilac trees trimmed as well as a couple of junipers. I contacted Jeremy and he promptly came to give me a quote. He had his team out within the next few days. Nolan and Alec worked hard and everything was very efficiently completed. I was very appreciative of the polite and respectful way in which Jeremy, Nolan and Alec interacted with me. All of them were very professional! I found the price very reasonable and I will not hesitate to contact this company in the future if I need work to be completed. I would happily recommend this company to others. I'm glad we could help you out, Arlene. Thank you for the great review! 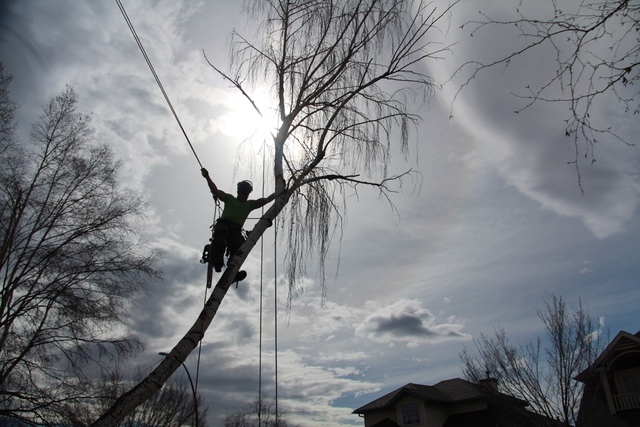 We had a large weeping birch in our front yard that was diseased and needed to be removed. I made a request through HomeStars to get some quotes and was quickly contacted by Jeremy from Open Canopy. He made arrangements to come up and give us a quote on having the tree taken down, the stump removed and the area resodded. It was shortly after accepting the quote that they were able to come and complete the work which was done efficiently. We were very pleased with the job done and have since had the company do another small job for us. I would highly recommend the company. It has been a pleasure working with you on your tree and lawn issues. Looking forward to returning for the back yard! I had to have a birch tree removed.Jeremy was quick to respond with the lowest quote. 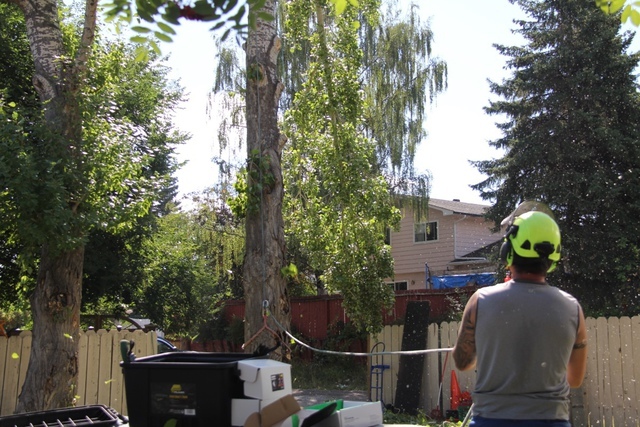 The guys were friendly,polite and did a great job removing the tree,grinding the stump and cleaning up.. Highly recommend them!! Thanks for the great review, Gladys! I knew we had another job coming up in your area when I priced your removal project. I'm glad we were able to extend the localized savings your way, knowing we'd be able to take care of both jobs in one day. I contacted Jeremy and he replied promptly to schedule a time for an estimate. When he arrived for the estimate he was friendly, professional and personable. He took time to determine what I was trying to achieve and he came up with a plan that helped me tidy up the trees in my 30 year old (but new to me) yard. He and his team showed up when they said they would and completed the work in the estimated timeframe. He touched base with me before they left the job for the day to ensure that everything was in line with my expectations. I have no problem recommending Open Canopy to anyone else that might need help with this work. Thank you very much for the great review, Wayne! I am happy we were able to help you open up your yard. Welcome to Open Canopy Tree & Landscape! At Open Canopy our goal is to help you beautify your biggest investment, your home. Starting with your yard we can give you an assessment on all of your trees and suggest ways to improve their health and visual appeal, or if need be a complete removal. We are also here to guide you in any landscaping project you may have in mind. We hope you can find everything you need. 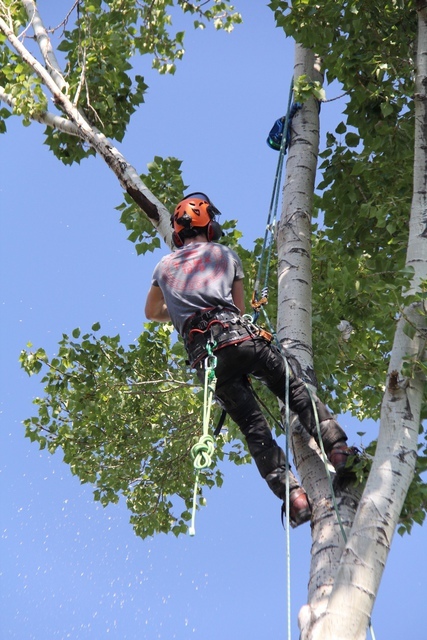 Open Canopy Tree & Landscape is focused on providing high-quality service and customer satisfaction – we will do everything we can to meet your expectations. With a variety of offerings to choose from, we’re sure you’ll be happy working with us. Look around our website and if you have any comments or questions, please feel free to contact us for a free estimate.